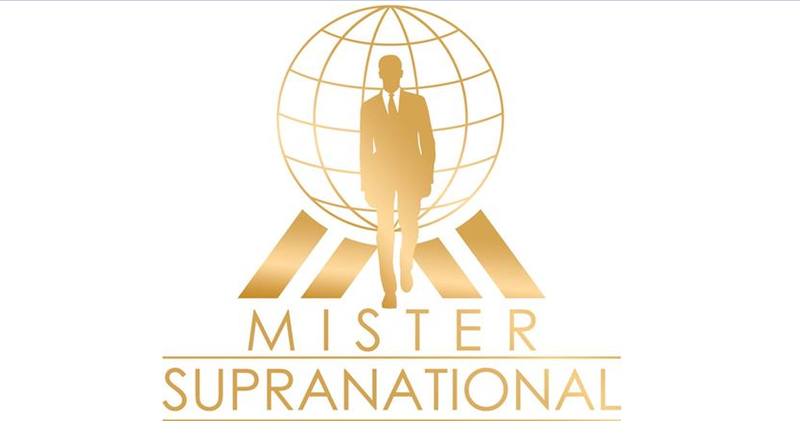 Home Male Pageantry Mister Supranational MISTER SUPRANATIONAL is the Next Big Thing! MISTER SUPRANATIONAL is the Next Big Thing! Gone are the days when ladies rule the world of pageantry! This generation gives gentlemen the spotlight for beauty and brain competitions. Imagine a competition for men with the stage, lights, music and unique elements developed by the producers of Miss Supranational, the most exciting and modern fashion-oriented female pageant TV Competition Show on the globe! A contest with an exclusive formula, aiming to discover an instant celebrity and new talents for television and the modeling world. This event has finally come to life: MISTER SUPRANATIONAL! The first edition of MISTER SUPRANATIONAL will take place in the picturesque city of Krynica-Zdrój, Poland, on December 3rd 2016. Over 40 candidates from around the globe are expected to compete, and will be arriving in Poland on November 23rd 2016. The Show will be broadcast live reaching a massive global television audience on every continent. Looks, personality, talent and sense of fashion. These are the qualities the organizers are looking for in Mister Supranational. Along with the two popular and established pageants, Mister World and Mister International, this pageant would be one of the three largest male beauty pageants in the world in terms of the number of national-level competitions.